Gmail mobile just added a solid dash of fun to the user experience, folks. The freshly announced Scribbles feature enables you to quickly put together simple drawings via a lightweight interface, which is embedded right into the email composer – a sharp and fun way to express yourself in a different way than the conventional smileys. 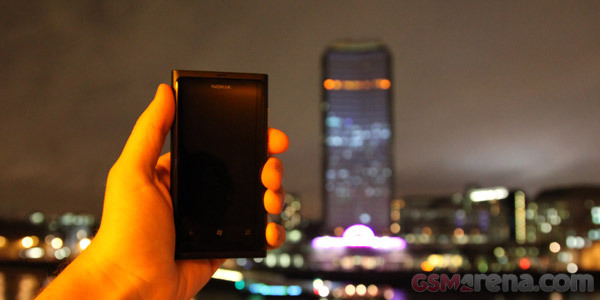 The extra mile Nokia is going to promote their fresh out of the factory Lumia phones is simply amazing. 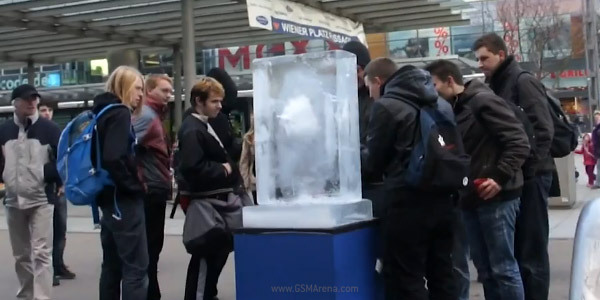 Their latest attempt to promote their Windows Phone 7 running Lumia smartphones includes some bizarre ingredients. 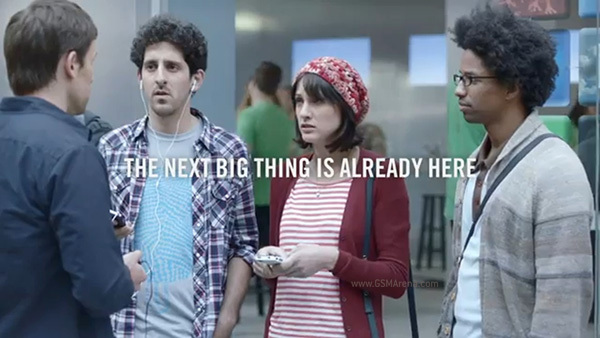 After mocking iPhone fans in general and then returning to tout the 4G LTE feature of its Galaxy S II smartphone, Samsung is back again with the third installment of what is now clearly a series of ads. As far as anti-piracy measures go, this is probably the coolest trick we have ever seen. 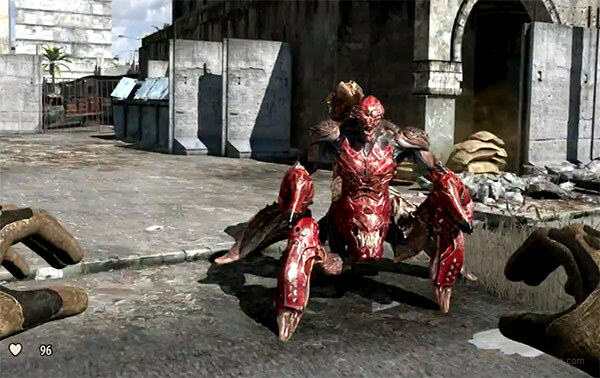 A version of Serious Sam 3 available for download in many torrent sites features an invincible mutant scorpion, which prevents unsanctioned users from completing the game. 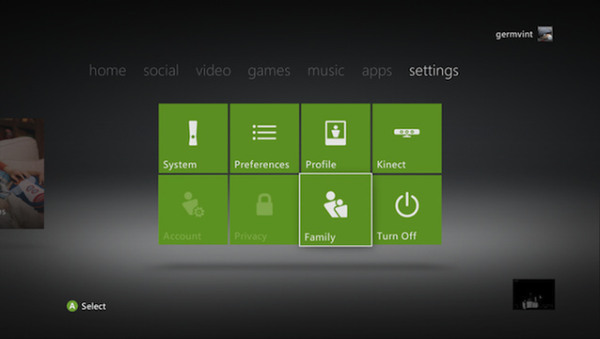 The Xbox 360 fall update is coming tomorrow and it will bring tons of new stuff. But the first and most important change is the complete interface overhaul. Microsoft has put the Metro UI in charge. 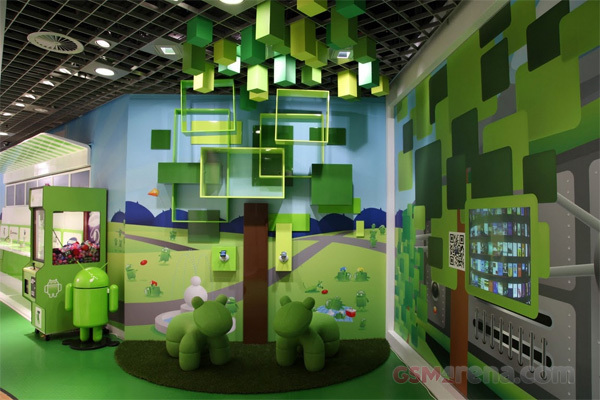 Google and Australian telecommunications company Telstra have joined forces to launch the world’s first store dedicated to Android. Called the Androidland, it’s not just a place to buy Android devices but also where you can experience all the different features in the OS and just enjoy yourself. After the releasing its controversial video on the web mocking Apple’s iPhone 4S and its fans waiting for its launch alike, Samsung has now stick its finger deeper in the wound and has decided to continue pouring salt in it by launching yet another clip. We made ourselves comfortable yesterday on the balcony of a hotel overlooking the crowds, the Thames and Millbank Tower in London to watch Nokia’s Lumia Live event, featuring famed DJ Deadmau5. 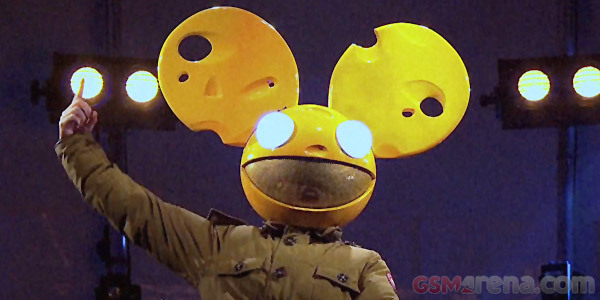 We’ve just witnessed the first taste of DJ Deadmau5 kicking off what should be an absolute spectacle as a visual extravaganza is set to take place on the south side of Millbank Tower, London for Nokia’s Lumia Live event. Proud owners of a new Nokia N9 are probably more than happy with its unique, quirky and individual OS MeeGo, but for some, that just isn’t enough. Wonder how Siri would sound like in a French accent? 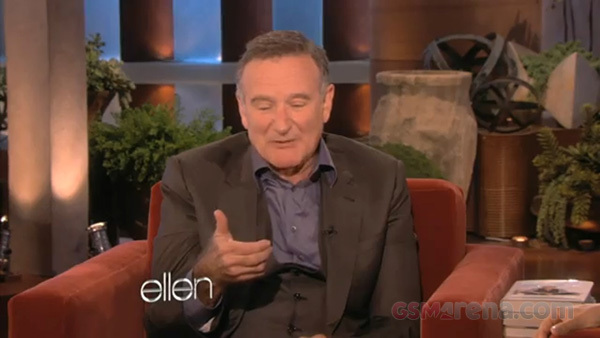 Robin Williams shows us how. The fact that Robin Williams is an incredibly talented person is beyond reproach. There is no one that he cannot impersonate with his voice. Realism in gaming has been a goal of many a game developer for a long time. Advancements in graphics, surround sound and force feedback have all been steps towards better drawing a player into the gaming experience, but as of late we’ve seen some bold new attempts, trying to take this concept to the the next level. Samsung’s latest ad for their Galaxy S II strikes hard at Apple fans as if the South Korean manufacturers wants to get even for the latest patent infringement cases Apple won in Germany. 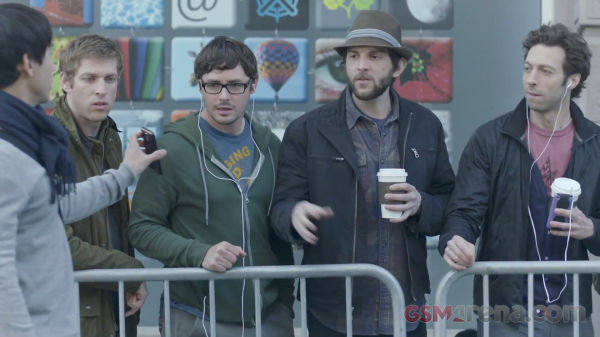 The scenario in the video is played out in front of an apparent Apple store that will open in 9 hours and, most likely, start selling a new iPhone. If you thought Google does not make enough cool looking stuff, you are in for a surprise. 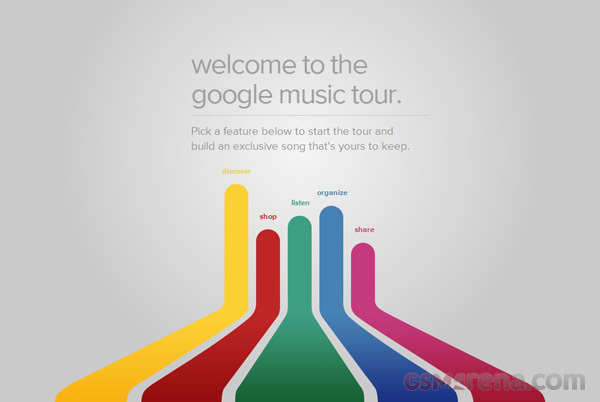 I recently stumbled upon The ‘About’ page for Google Music and not only do I think it is the best page Google ever made it is probably one of the coolest web pages out there on the Internet. 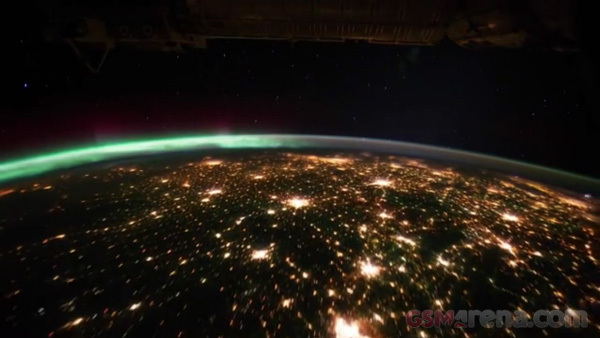 We have shown you a video before of our Earth taken from the International Space Station. And today we are back again with another one. Although the subject of the last video was quite stunning, the video itself came nowhere close to doing it justice. 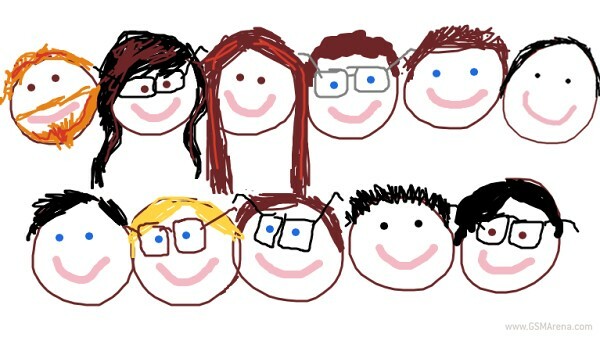 So this time we have a better one for you.